The "Beldersay" Mountain Resort is famous for its comfortable ski base, which is recognized as one of the best in Eurasia. Its center is a 3 km ski slope, proudly bearing the title of international class. 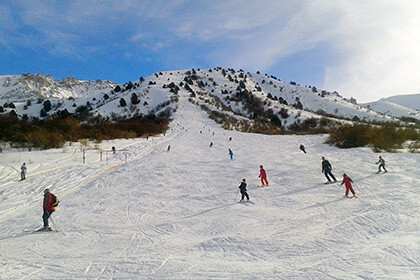 The ski track Beldersay is located on the territory of the Ugam-Chatkal Nature Park on the slope of Kumbel Mountain, about 80 km from the capital of Uzbekistan. You can reach it from Tashkent by car in 1.5 hours. Distinctive features of the route are noted by numerous tourists who come for active rest and drive to this famous mountain complex. These slopes are not difficult but very snowy, so the ski season turns out to be quite long and lasts from November to May. There are 3 tracks in Beldersay which are formally divided into "upper", "lower" and trails. 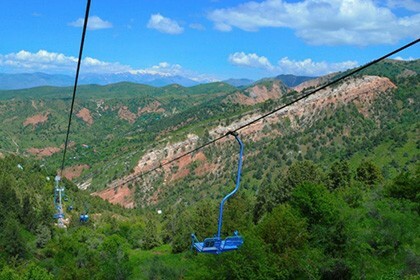 The entire ski slope is serviced by a cableway, with the length of 3 km. The upper tracks are referred to as "black" and "red" (suitable for experienced skiers and professionals) and are serviced by a tow ropeway. The lower tracks are considered as "blue" (designed for beginners) and are serviced by a chairlift of 2.5 km length. 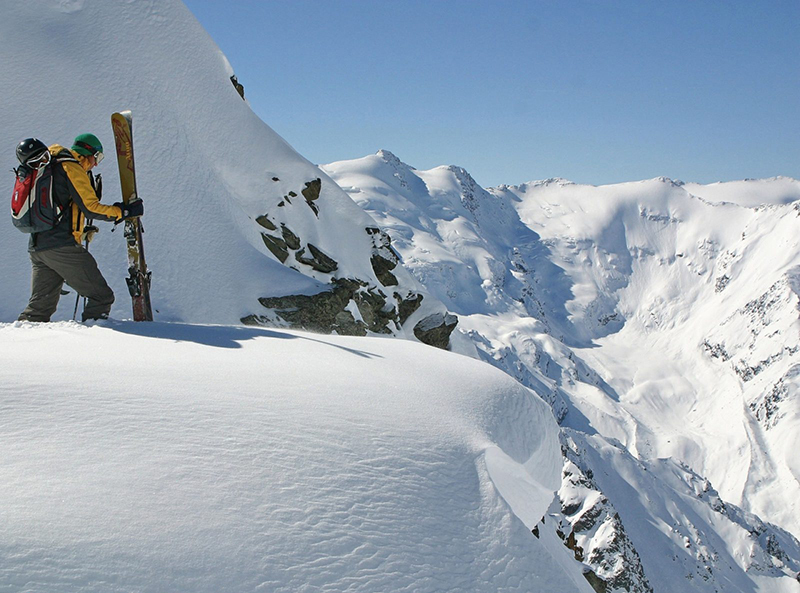 Only professionals are allowed to the super-extreme skiing areas where trails are unpredictable, and under the strict supervision of the rescue service. Such deserted fields are on the side slopes of Mount Kumbel. Along the ski slope, experienced snowboarders and skiers fly by, and the newcomers are stubbornly moving in small steps, mastering the first elements of hard skiing. Both of them can take advantage of rented equipment, and if you prefer to use your own inventory, in case of problems you can easily contact the local workshop, as there are plenty of good masters. Concerning the accommodation, Beldersay has a good choice both for lovers of comfort, and for those who like freedom of recreation, far from civilization. You can choose the 4-star Beldersay Oromgohi Wellness Center, numerous 3-star local cottages that can be rented for a small fee. A feature for the latter choice is the close location of the trailers right next to the cableway, which is very convenient and even romantic. So, if you decide to visit the famous Beldersay ski resort, be sure that a comprehensive healthy rest is guaranteed to you, and you will get a lot of positive emotions. 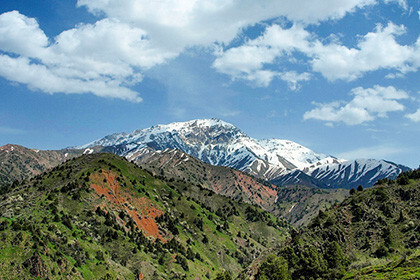 One-day tour to the beautiful mountain places of Uzbekistan!